Social networking site Friendster is reconstructing and it will soon come up with a new site. 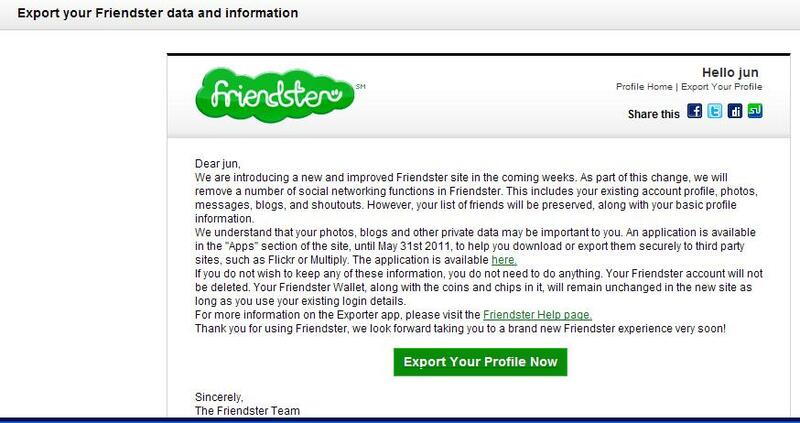 All Friendster users are advised to export or back up their profile, photos, blogs, messages, shout outs until May 31, 2011 as these could no longer be available in its forthcoming new site. 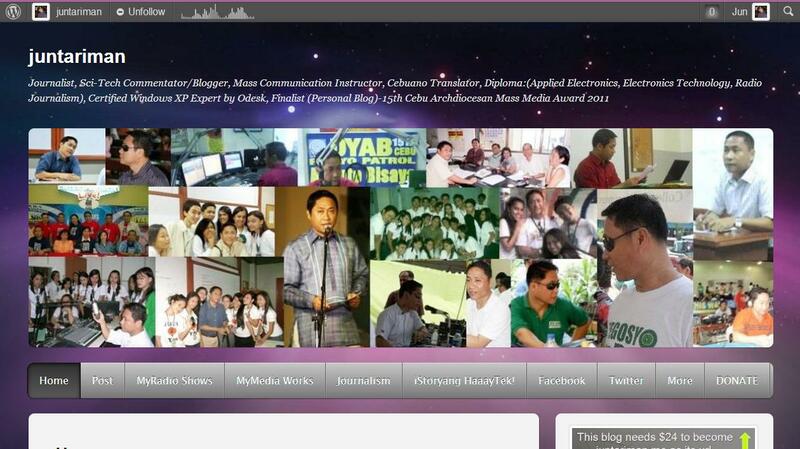 I started blogging in 2006 in Friendster but i moved to WordPress in 2007. However, some of my articles in WordPress are linked to the original posts in Friendster. 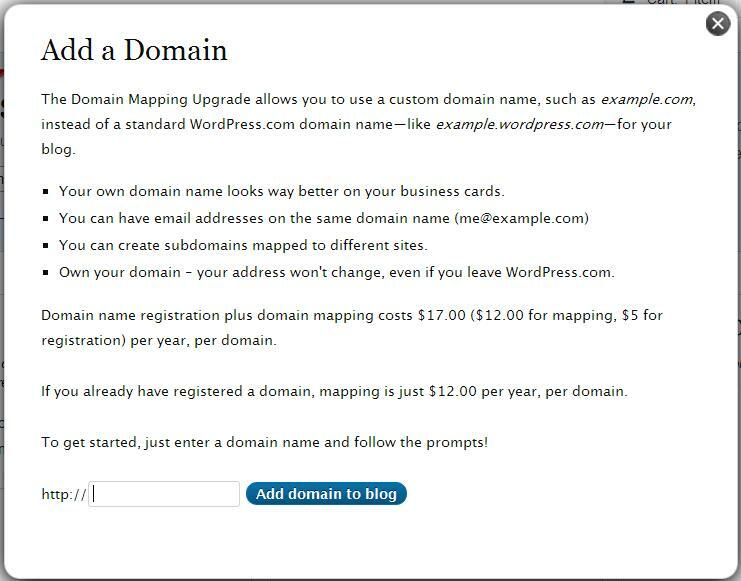 So, i have to copy the original post and moved it altogether to WordPress. Several pictures of my radio show–USC-KNN are also in Friendster. So, i have to use the Exporter App of Friendster to move all the pics to Flicker or any site possible. The Friendster Exporter page can be found here. So, this would make my coming days after the Holy week busy. About 3 million people visit the Taj Mahal every year. This blog was viewed about 60,000 times in 2010. If it were the Taj Mahal, it would take about 7 days for that many people to see it. 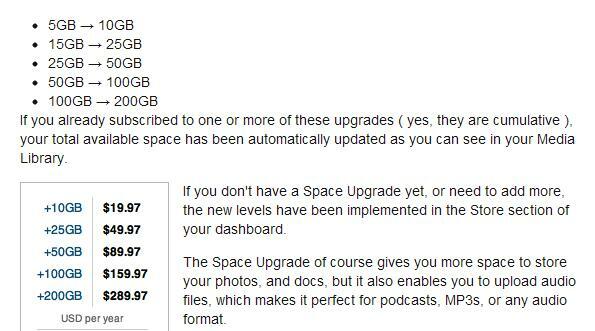 In 2010, there were 74 new posts, growing the total archive of this blog to 285 posts. There were 393 pictures uploaded, taking up a total of 356mb. That’s about 1 pictures per day. The busiest day of the year was November 16th with 626 views. The most popular post that day was Classroom (exclusive to MyMasscom Class). The top referring sites in 2010 were facebook.com, google.com.ph, juntariman.tk, mail.yahoo.com, and hitech-ta-bai.blog.friendster.com. Some visitors came searching, mostly for hidden cam, katrina halili, usb background, maricar reyes, and usb background code.